Home > Products > Winder Series FRP Pressure Vessel > FRP Precision Filter > FRP Filter Cartridge Housing 20"
We,HEBEI CHENG DA PIPES CO.,LTD,is one of the most professional manufacturer for FRP Membrane Housings,FRP membrane pressure vessels,FRP RO shells,FRP soften tanks,FRP Precision Filter housings,FRP security filter housings,high flow end entry filter housings since 1976.we can provide OEM service also,to meet customer's special requirement. FRP precision filer also named frp security filer,usually settled before a pressure vessels to wipe out fine particles with turbidity higher than 1 to satisfy the water input requirement in the following procedure,sometimes it can be used at the end of the whole watertreatment wywtem to provide fine particles enter the finished water. 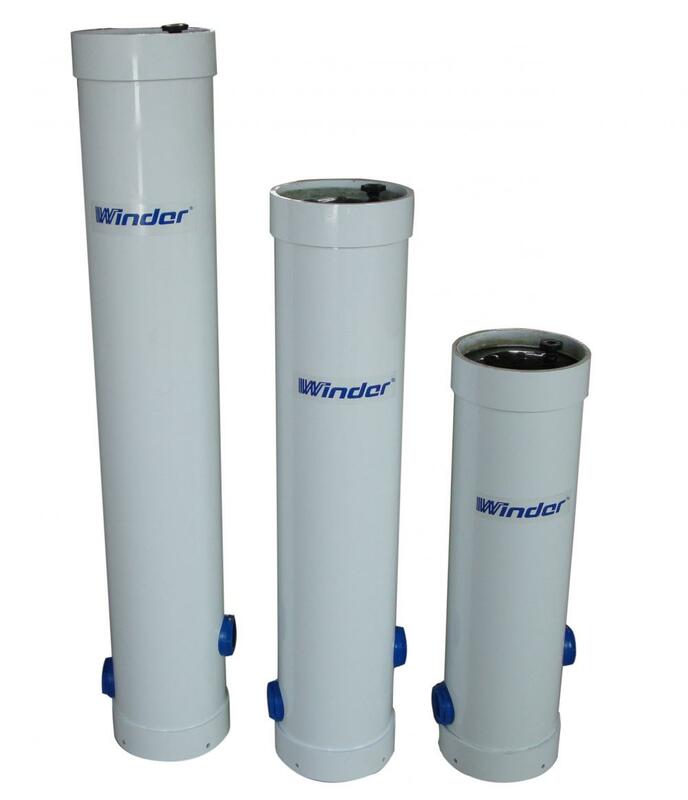 Winer ® patent product, which uses fiber glass reinforced plastic(FRP) instead of stainless steel. 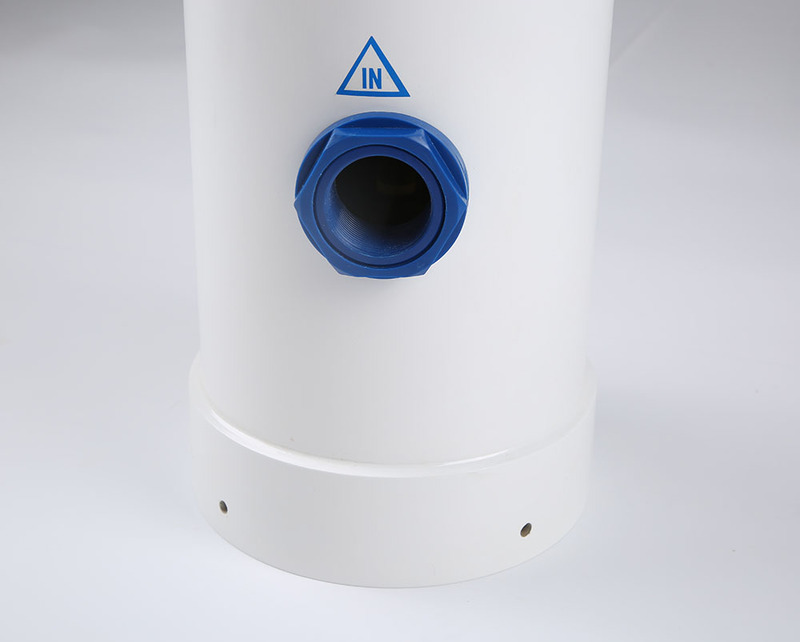 This filter housing innovatively adopts the unique property of fiberglass material, techniques and structural design and has beautiful configuration, high strength, good anti-corrosion property, easy assembly and transportation, reliable operation, and optimization design of components. It has been widely applied as the filtration device of medium of corrosive acid and alkali and oxidizing medium in water treatment and other industries, which solves the problem of corrosion and rust of stainless steel housing. FRP filter housing has exceeded traditional stainless steel filter housing by its unique properties. Please contact us for detailed drawings!we can provide OEM service. 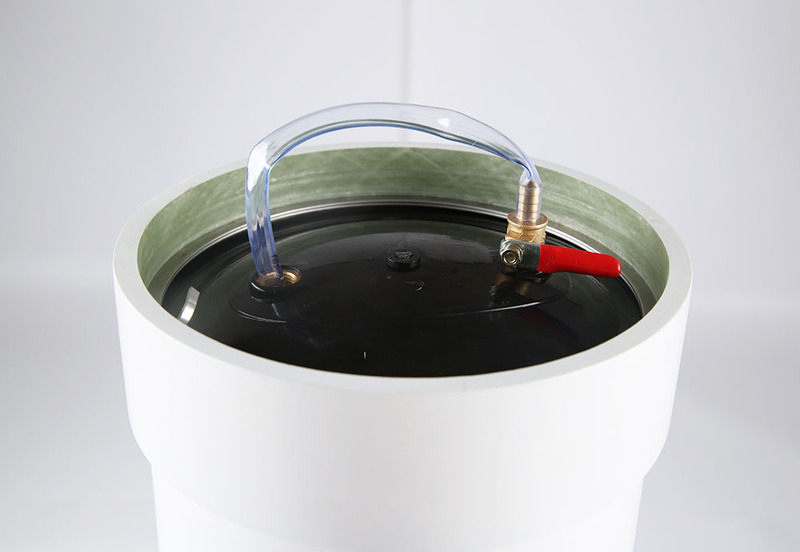 Looking for ideal FRP Water Treatment Device Manufacturer & supplier ? We have a wide selection at great prices to help you get creative. 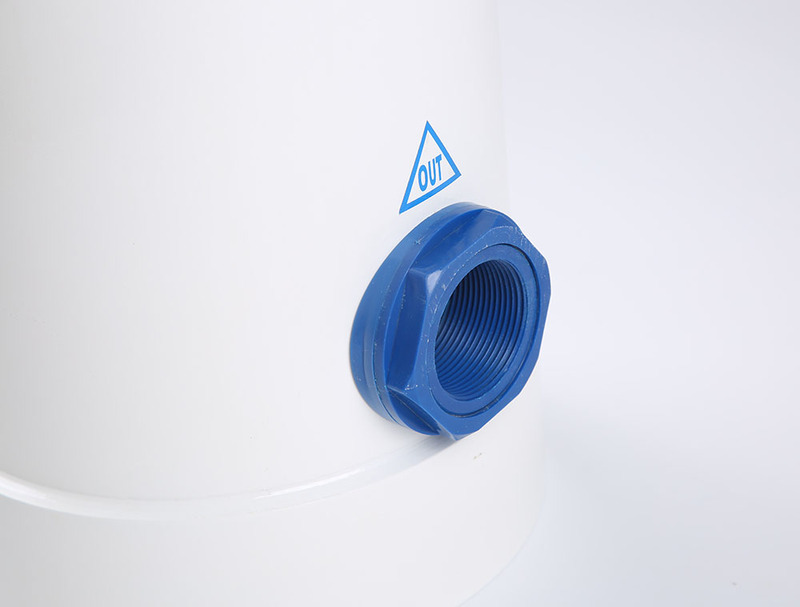 All the Hot Selling Precision Filter are quality guaranteed. We are China Origin Factory of Economy Security FRP Filter. If you have any question, please feel free to contact us.